To start any membership with us you will need to complete the On-Ramp. The On-Ramp includes your first month of Unlimited Membership starting from the date of your Session. We only offer one Membership, this way you can make as much use of the gym with no limits imposed on you. You pay for one month, you use the gym as much as you can for one month. You can attend ANYTHING on the timetable. 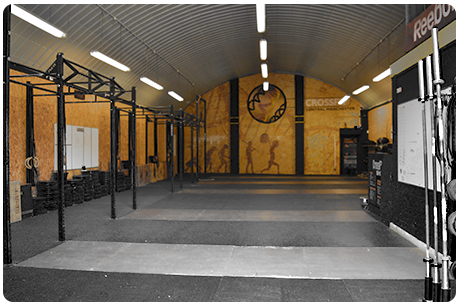 We encourage you to get to as many sessions as possible, CrossFit, Running, Weightlifting, Rowing, Open Gym, make use of it all. It’s there for you. Couples that WOD together, stay together! We love having people visit from other CrossFit gyms. 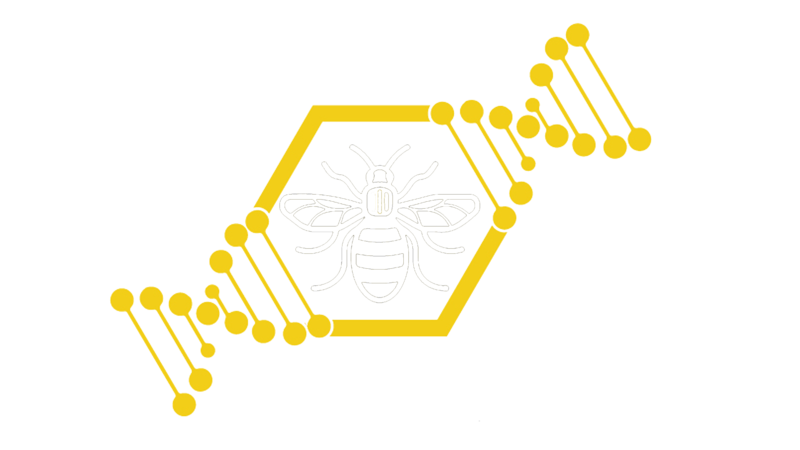 If you are visiting Manchester and would like to drop in for a class just let us know either by the Contact Form or by e-mail. 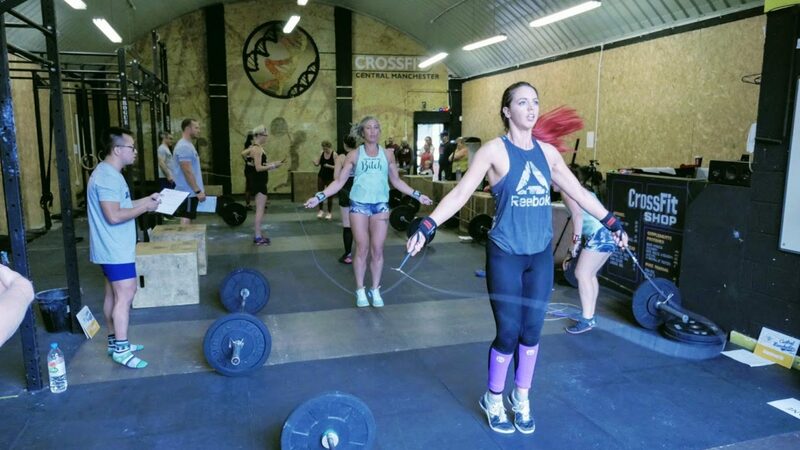 This offer only applies to people who are already a member of another CrossFit Gym, we do not offer a ‘Pay As You Go’ option for Membership.